Vella, L.B. Da Silva, C. Abela, D. Farrugia, L. Tabone, J. De Assis, M.J. Barbosa, D.M. Bustos, Sh. Attard, J. Buttigieg (J. Parnis), Sa. Attard. Grima, M. Tabone, S.A. Martinez Villa, D. Krstic, C. Bugeja, P.C. Antunes, R. Buttigieg, G. Hili, J.M. Vella, M. Xerri (M. Camilleri), D. Bogdanovic. 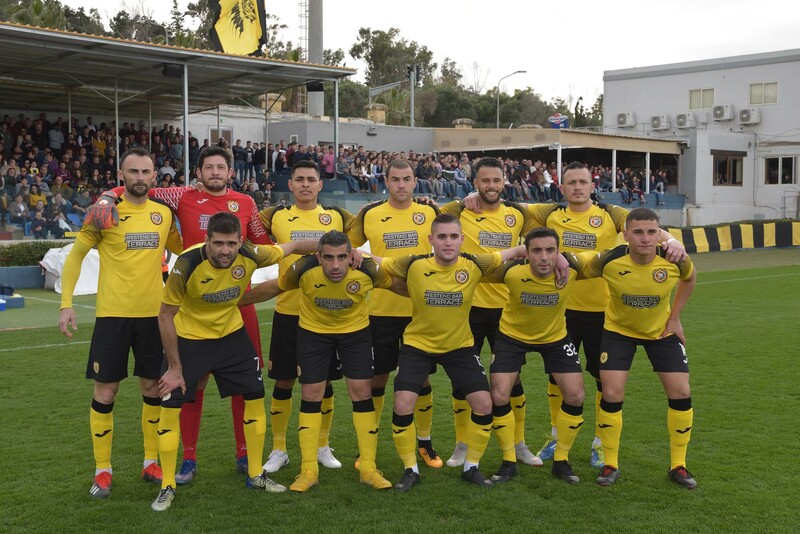 In the main match of Match-Day 10 of the BOV Gozo Football League Division I Nadur Youngsters and Xewkija Tigers left the field of play with a point each earned form a draw of two goals. This match was a direct clash between the two main challengers for the title to current leaders and reigning champions Victoria Hotspurs and therefore the two sides were aiming to obtain the maximum points in an attempt to keep very close to the top position on the table. Thus, the final result ended up disappointing the two sides as Nadur and Xewkija fell behind the leaders by six and seven points respectively. This result also arrived following disappointing results obtained by both Nadur and Xewkija in the previous matches so that at the end of this encounter, those who benefitted most were Victoria Hotspurs. 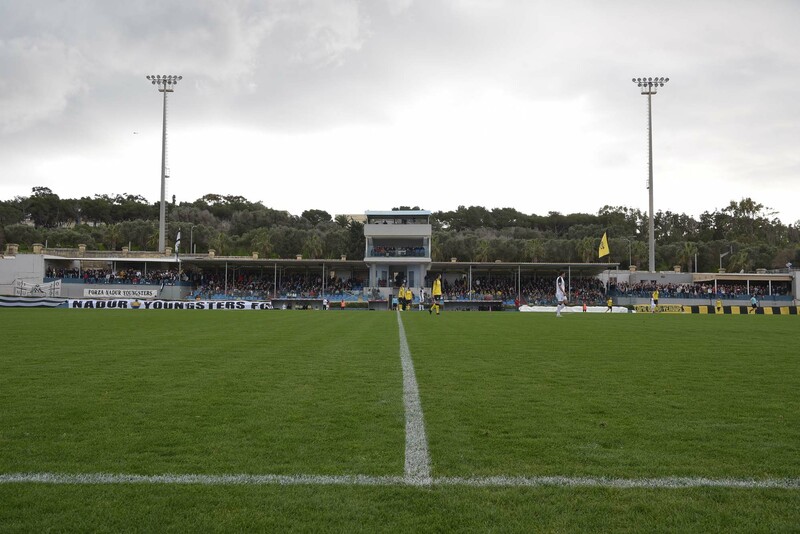 The match pull a large crowd to the Gozo Stadium and the two sides lived up to the expectations as the final score remained uncertain until the final whistle. Xewkija seemed more offensive in their paly during the first part and also managed to open the score. However, Xewkija ended up with a player less on the field just before half time and Nadur took advantage so that they levelled the score during the opening minutes of the second half. 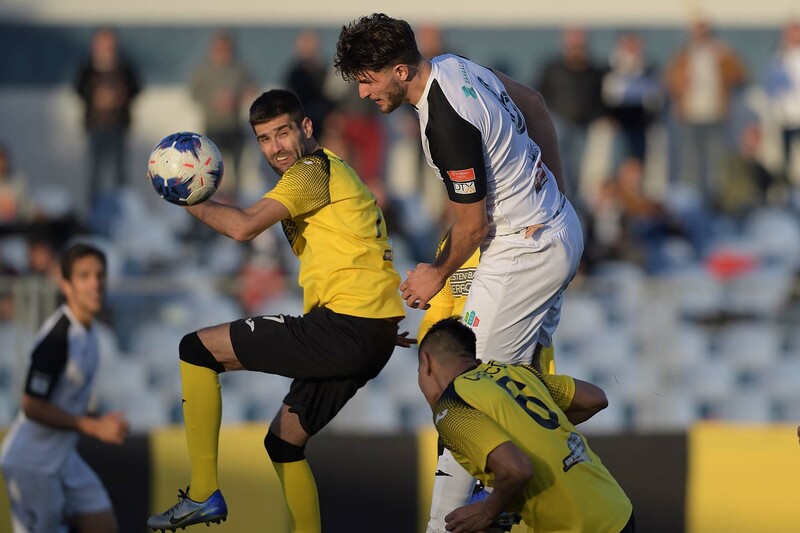 The last part of the match was much more exciting as both Nadur and Xewkija left spaces at their respective defensive departments in an attempt to clinch the win but the result remained unchanged. 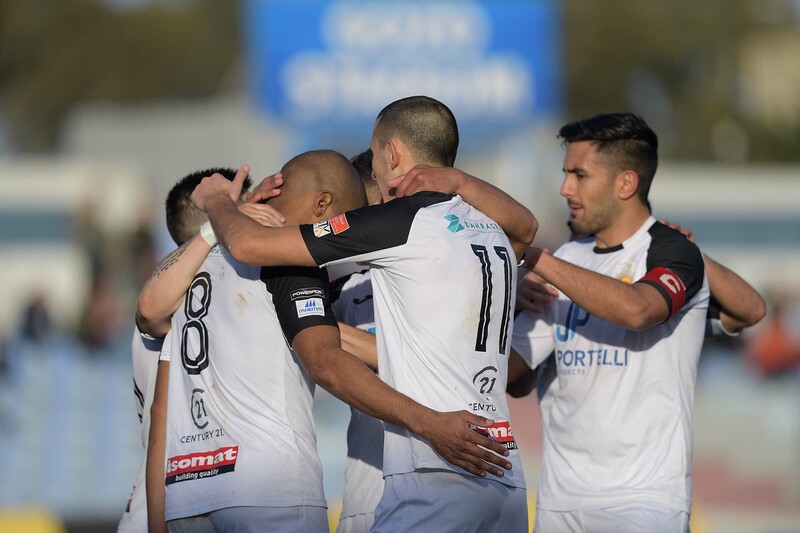 For this match Nadur had Thiago Da Silva Souza missing due to a suspension but gave a debut to Brazilian striker Jefferson De Assis, while Xewkija had Joseph Mario Vella who was making a return after starting the season with Victoria Hotspurs. Xewkija created the first scoring opportunity on 7 minutes but a shot by Christian Bugeja after receiving from Rodney Buttigieg missed the target. Four minutes later Xewkija’s Darko Krstic hit badly from a good position and the ball ended away from goal. 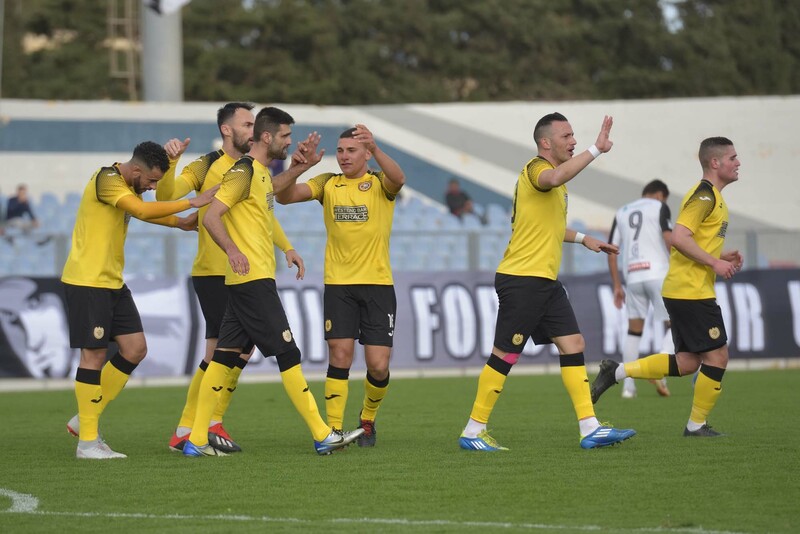 Nadur replied on 17 minutes through an effort by Shaun attard that ended high and on 19 minutes Xewkija’s Daniel Bogdanovic had a shot from outside the area that was blocked by goalie Franklin Vella. Nadur operated a good move on 21 minutes through Marcello Barbosa but form his cross Jefferson De Assis headed high from close distance. Four minutes later Nadur’s central defender Luke Tabone also headed high following a corner kick by Daniel Mateo Bustos and on 27 minutes Xewkija opened the score when Xewkija’s Gennaro Hili passed to Claudio Antunes from a corner action, the latter crossed towards the area and Darko Krstic headed in goal despite the challenge of an opponent. Xewkija gained confidence and on 33 minutes Nadur’s keeper Franklin Vella was called to make a good save to neutralise a shot by Christian Bugeja and one minute later Nadur replied through a strike by Shaun Attard but the ball ended just over the crossbar. 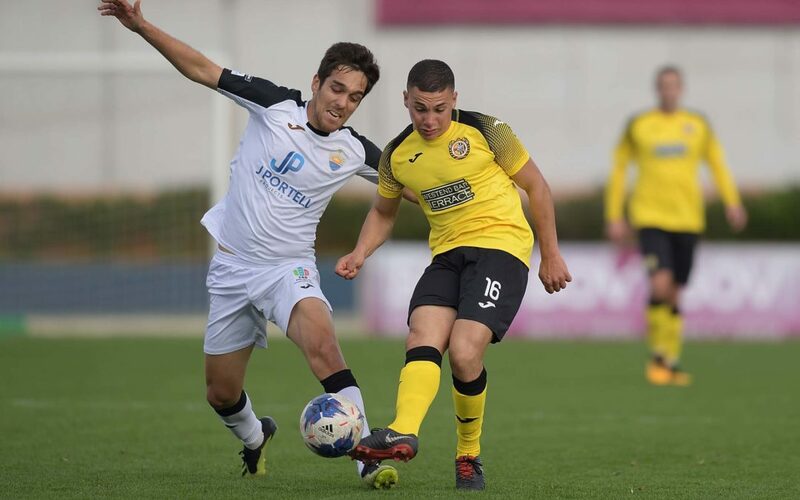 On 38 minutes Xewkija’s defender Manwel Xerri made an important intervention to clear the ball from the area before Jeferson De Assis could conclude towards goal and in the following action a shot by Daniel Mateo Bustos ended high. Xewkija were reduced to ten players on 40 minutes when Christian Bugeja was shown a second yellow card for a foul on Daniel Mateo Bustos in the midfield. Nadur tried to take immediate advantage and in the first minute of stoppage time before half time Daniel Mateo Bustos passed to Jefferson De Assis but the latter failed concluded so that at the end the cross-shot ended away from goal. One minute later the same De Assis entered Xewkija’s area with a personal action but his low shot aimed to the far post ended just wide. In the second period of play of the second period Xewkiaj almost surprised their opponents but a shot by Rodney Buttigieg ended high. One minute late Nadur’s Daniel Mateo Bustos had an attempt form a free kick that ended away from Xewkija’s goal and on 51 minutes Nadur’s Shaun Attar had a good attempt form an ideal position that was blocked to a corner by the defence. Nadur levelled the score on 53 minutes when Shaun Attard entered Xewkija’s area from the right flank, his cross shot was partially saved by goalie Mark Grima and Jefferson De Assis headed in goal form close distance. 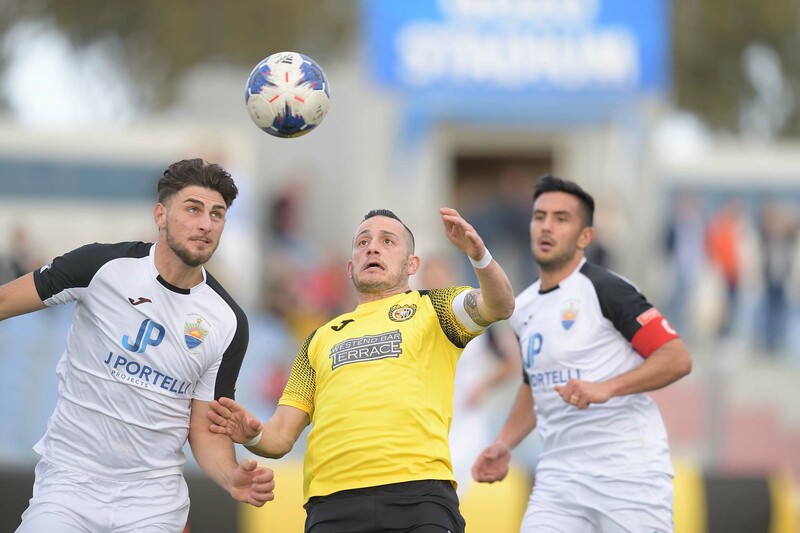 Nadur tried to maintain pressure on Xewkija’s rear guard and on 55 minutes Marcelo Barbosa released Josef Buttigieg but Xewkija’s keeper left his position in time and took the ball to deny Buttigieg from concluding towards goal. On the hour mark Xewkija went very close to regain the lead when Nadur’s defence failed to clear a corner kick by Gennario Hili and the ball hit the post so that the defenders recovered in time and cleared the danger with some difficulty. Two minutes later Nadur were also unlucky when a shot by Mateo Bustos hit the post and from the rebound an effort by Jefferson De Assis was deflected to a corner. On 63 minutes Xewkija’s goalie Mark Grima was again well placed to block the danger as Shaun Attard entered the area and arrived very close to hit towards goals. The same Attard had another attempt on 65 minutes that was blocked to a corner by Xewkija’s defence and as time passed by the two sides found more space to create scoring opportunities. On 77 minutes Nadur’s central defender Luke Tabone risked to commit an own goal to clear to a corner a free kick by Daniel Bogdanovic and five minutes later a shot by Nadur’s Daniel Mateo Bustos was saved with some difficulty by goalie Mark Grima. 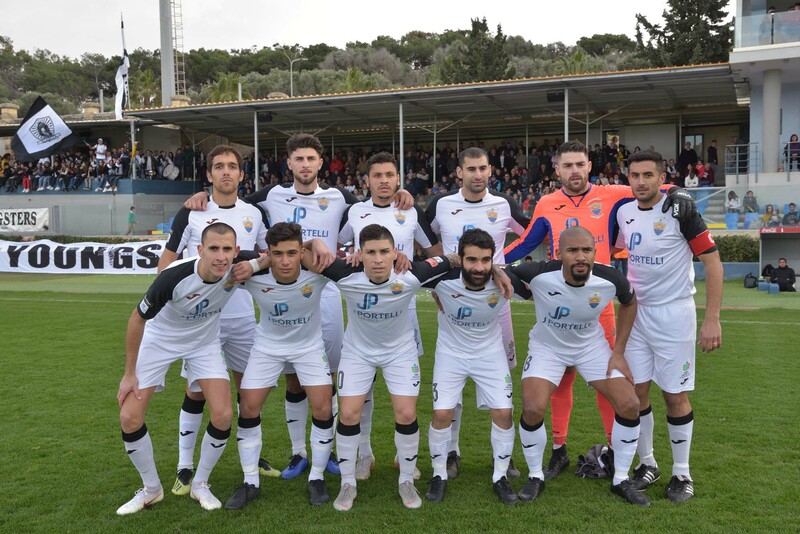 On 85 minutes Nadur’s Jefferson De Assis had a shot following a cross by Shaun Attard that ended wide and two minutes later a header by Xewkija’s Claudio Antunes from a corner kick by Daniel Bogdanovic ended high. Less than a minute later Xewkija had their best opportunity to score the decisive goal when Manuel Tabone produced a personal action from the left flank but from his cross Darko Krstic incredibly headed high from close distance. On 89 minutes Nadur’s Jefferson De Assis received an inviting pass inside Xewkija’s area form substitute Jordi Parnis but the Brazilian striker hit badly and the goalkeeper saved the danger. The same goalie was well placed seconds later to neutralise an attempt by Daniel Mateo Bustos and in the first minute of stoppage time Nadur had another opportunity to clinch the win but a header by Saviour Attard following a corner kick by Daniel Mateo Bustos ended wide.